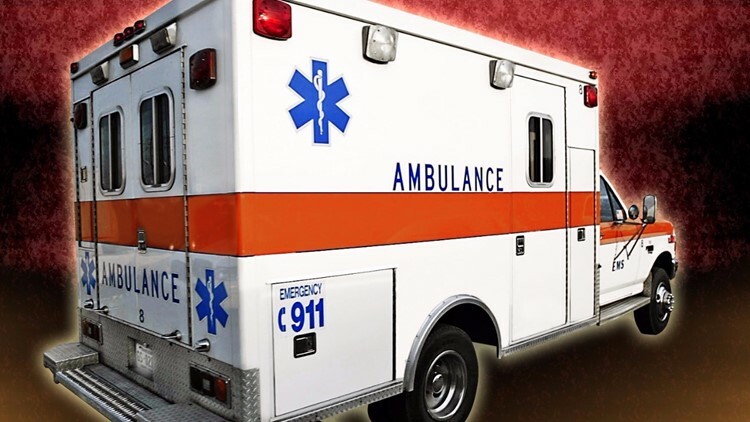 Accident happened shortly before 6 A.M. at the intersection of E. 5th St. and Prendergast Ave.
JAMESTOWN, N.Y. — A Jamestown man has died after he was hit by a vehicle early Monday morning. Police and fire crews were called to the intersection of E. 5th St. and Prendergast Ave. just before 6 A.M. The victim, Kent Norgren, 59, was rushed to UPMC Hamot in Erie, PA where he was pronounced dead a short time later. The Chautauqua County Sheriff's Department Accident Reconstruction Unit is investigating the circumstances that led to the incident. Jamestown Police say no charges have been filed against the driver at this time.